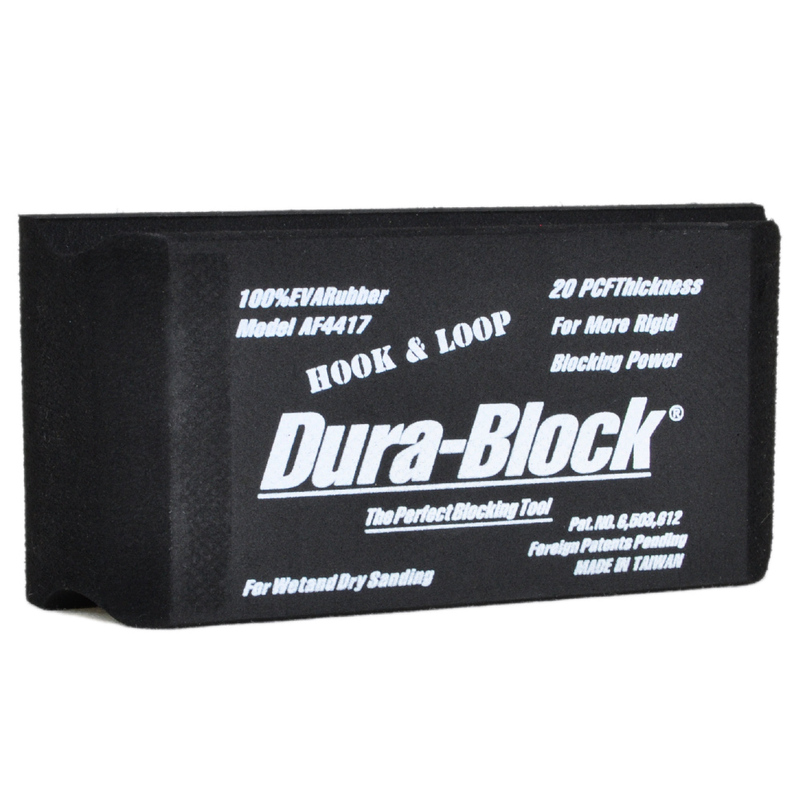 The 1/3 Hook & Loop Block is a small compact flat block that is well suited for one handed use on small repairs and tight locations. With hook and loop on one face, it is best suited to velcro (hook and loop) sandpaper. 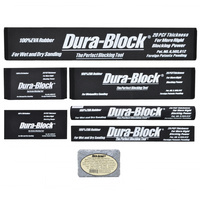 When it comes to sanding blocks, Dura-Block has the most comprehensive range of blocks available. For best results always use the largest block possible for each section to be worked on, and match the size and shape of the block to the surface. 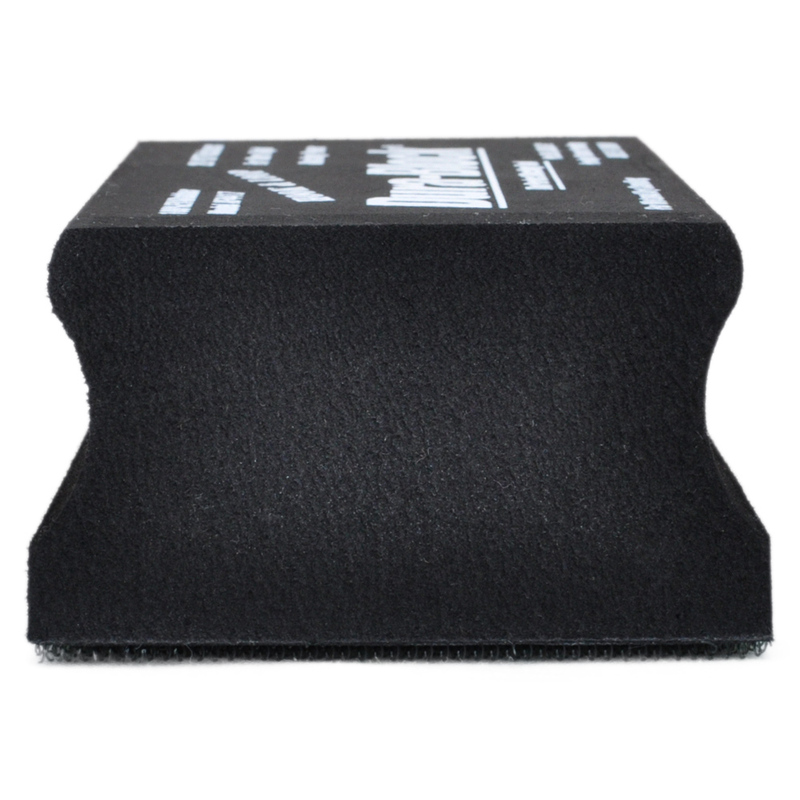 Block sanding can be considered an art in itself and a little overwhelming. Most surfaces on a car are made of curves - a long major curve and a minor secondary curve. Once these curves are identified, then it's a matter of sanding at 45 degrees to each curve. 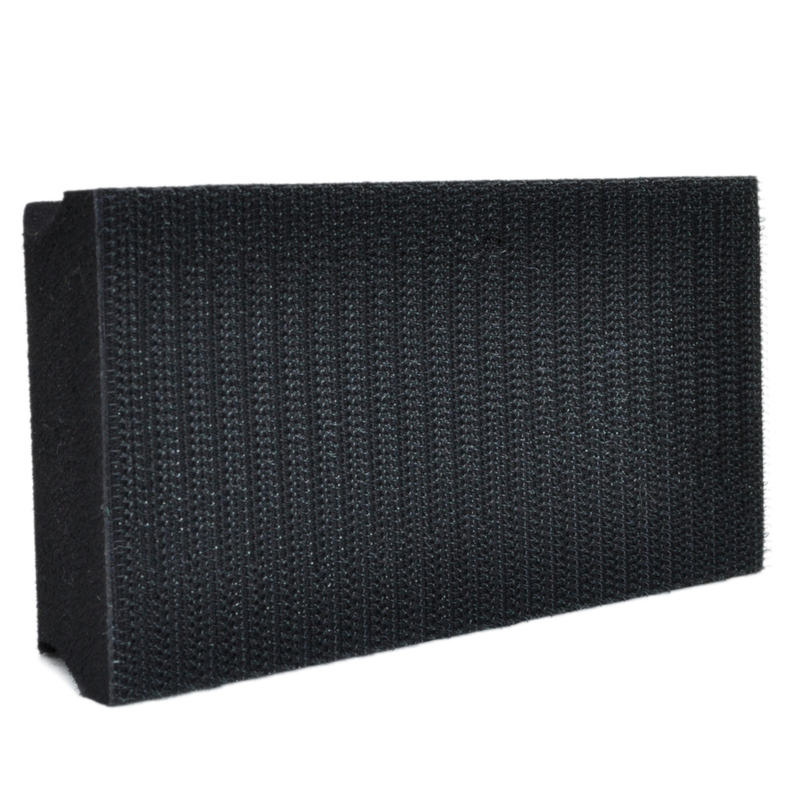 The nature of a block will constantly take the average of the surface and only sand on the highest points until a perfect surface is achieved. 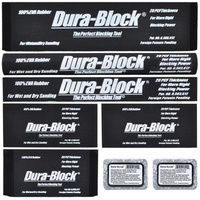 Dura-Blocks are made from closed cell EVA foam. 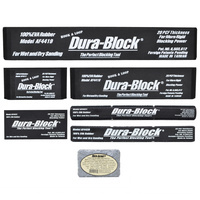 They are CNC machined from a solid material for accuracy and longevity. 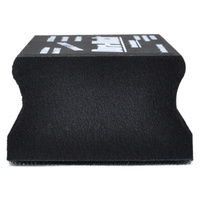 They are ideal for dry coarse sandpaper sanding, through to final wet sanding, to achieve a perfect finish.